Just a GORGEOUS piece of property that could be used as recreational, residential or both! 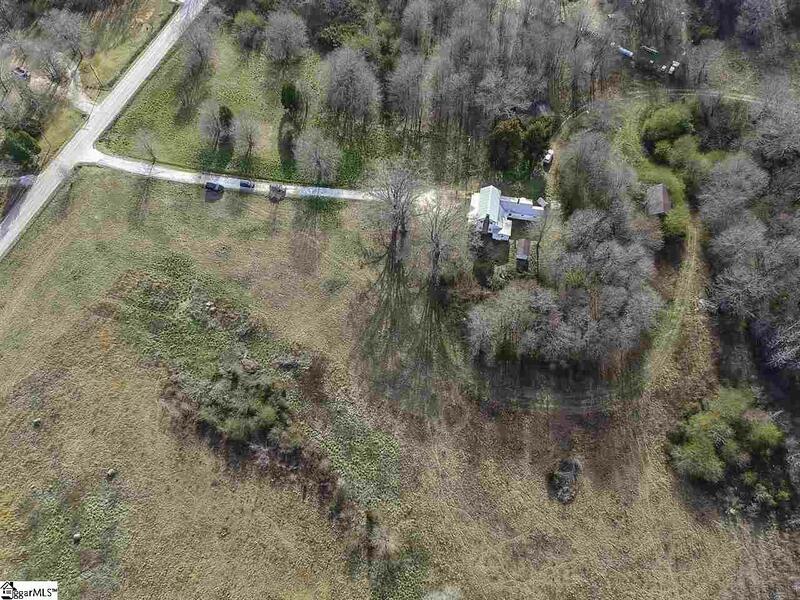 This property has a unique and incredible mixture of open fields, heavy woods and spring fed creek. 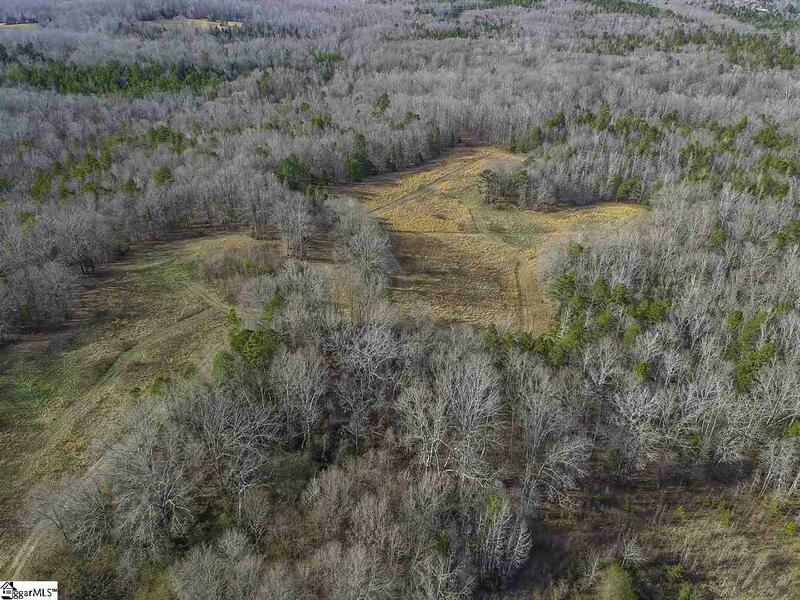 Numerous acres of fields that could be used for hunting, livestock or horses. Plenty of room to clear more acreage if that is a preference. 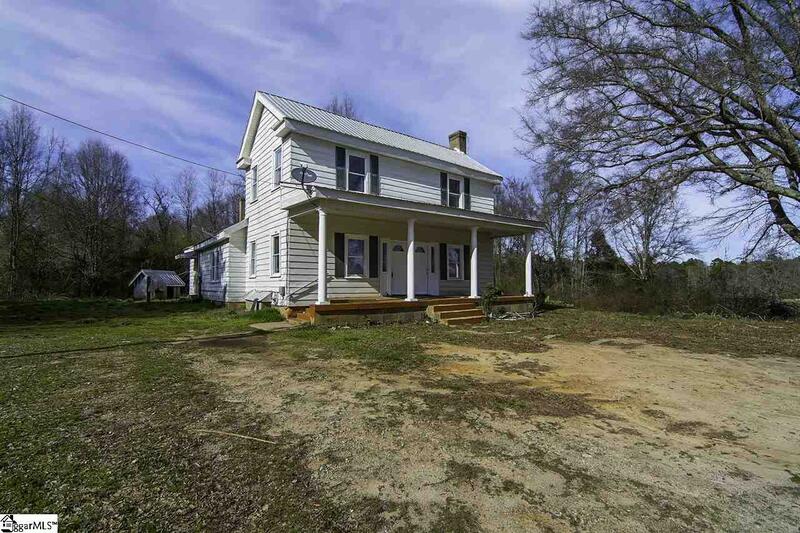 The seller has recently renovated the old farm house to include windows, most of the flooring, paint, kitchen remodel and bathroom remodel. There are 3 bedrooms, big den, dining room, kitchen and laundry room. Huge front porch and metal roof. Seller states home will be sold in AS IS condition. There are several other homesites if the new owner wishes to live here while they build! There are gorgeous Oak trees right off the front porch for shade. Public water to home and septic tank. 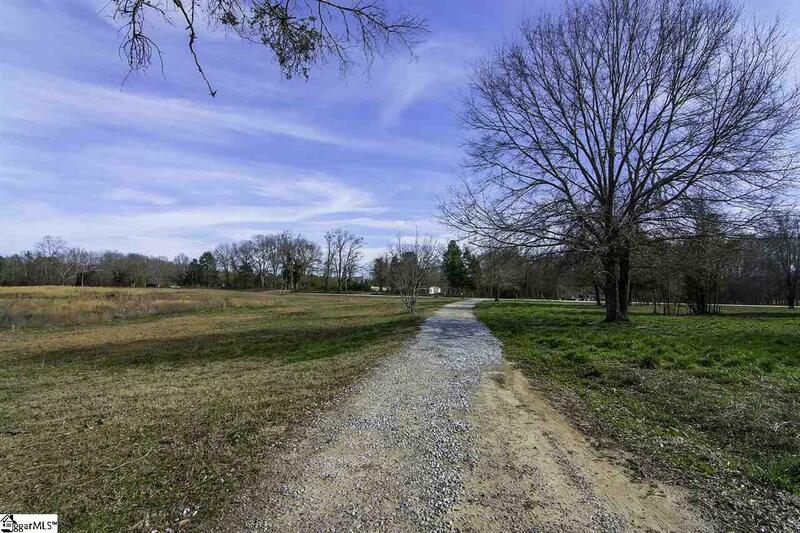 This location is only 30 minutes to Greenville and only 15 minutes to all the conveniences of Fairview Rd Simpsonville. Come check out this rare opportunity and explore all the numerous possibilities you could have here!